Accountable Care Organizations (ACOs) are at the forefront of the move from volume to value based care. But there are many financial challenges facing your ACO — from uncertain regulatory environment to dealing with risks beyond your control. Validate’s actuarial automation platform provides you with the tools your ACO needs to successful. ...It’s like TurboTax for ACO finances. 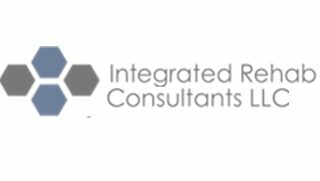 Since we focus entirely on how to make your ACO successful, we can provide you with deeper insights that come with such specialization. Our actuarial automation platform helps you to make and iterate on key decisions needed for long term financial sustainability. ACOs are suddenly thrust into the world of risk-based contracts. Validate can give your ACO all the tools that have traditionally been available only to insurance companies. 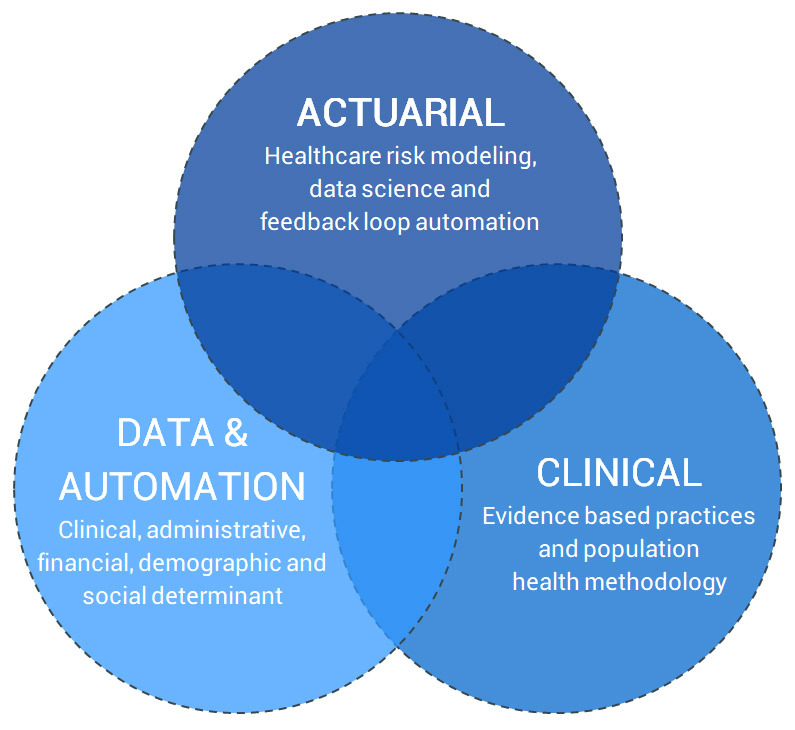 Whether it’s analyzing historical results to identify root causes or simulating outcomes of potential future decisions, Validate’s actuarial automation platform gives enables your ACO to be successful in a risk-bearing environment. plus unique capabilities needed for ACOs. Validate’s platform helps you increase revenue, decrease expenses and manage risk to get your ACO’s finances under control. 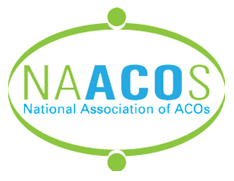 Our methodology has been adopted from the Agile enterprise model, but with ACOs in mind. Continuously adjust your operations as you identify root causes for your results and forecast the impacts of your options. 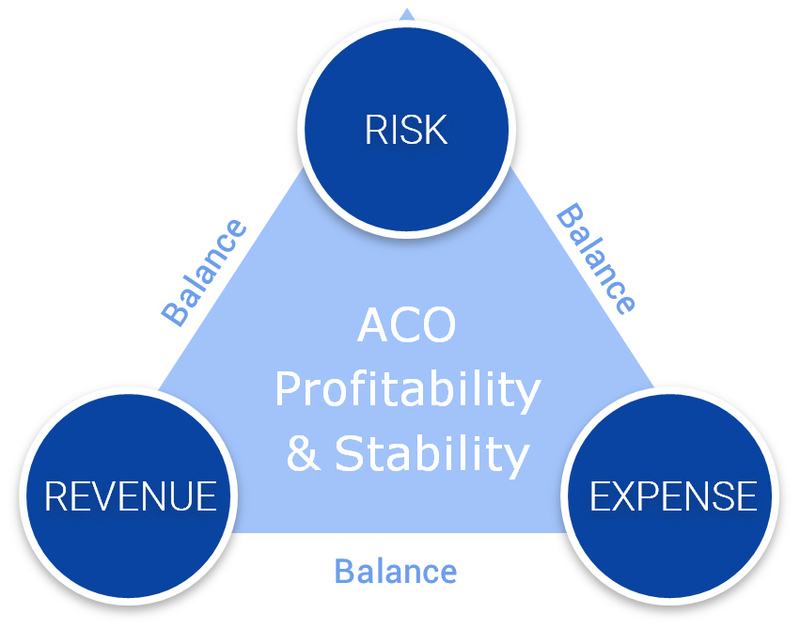 Financial ACO optimization is not a one time exercise. If you’re not continuously adopting the changing regulatory and competitive landscape, you risk losses and instability. What makes Validate solutions different? 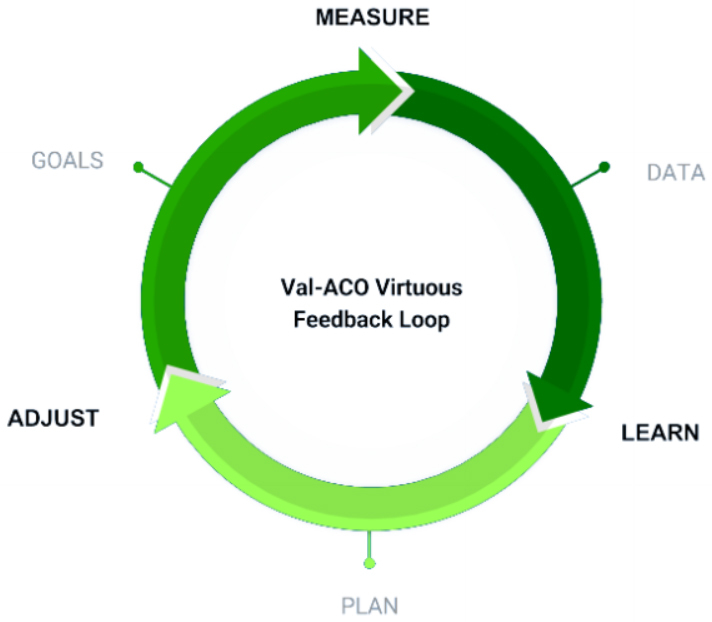 Validate Health combines three disciplines to achieve its ACO solutions. It starts with actuarial best practices in the field for health insurance. That’s augmented with both publicly and privately sourced metrics and benchmarks. 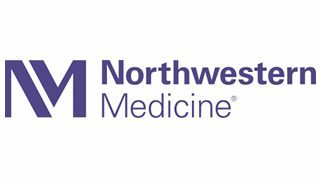 The results are validated by clinical oversight to ensure they are valid and actionable from the perspective of population health and healthcare regulatory requirements. 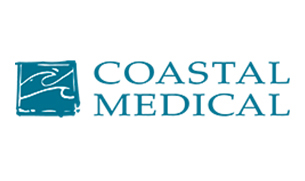 © Copyright Validate Health, Inc.